(GRAFENWOEHR, Germany) U.S. Army Europe's Treaty Compliance Branch hosted a two-day visit to the Grafenwoehr Training Area this week for representatives from participating states of the Organization for Security and Cooperation in Europe (OSCE) to fulfill provisions of the Vienna Document 2011. Forty-four representatives from 28 countries participated in the visit, Sept. 18-19, 2018. 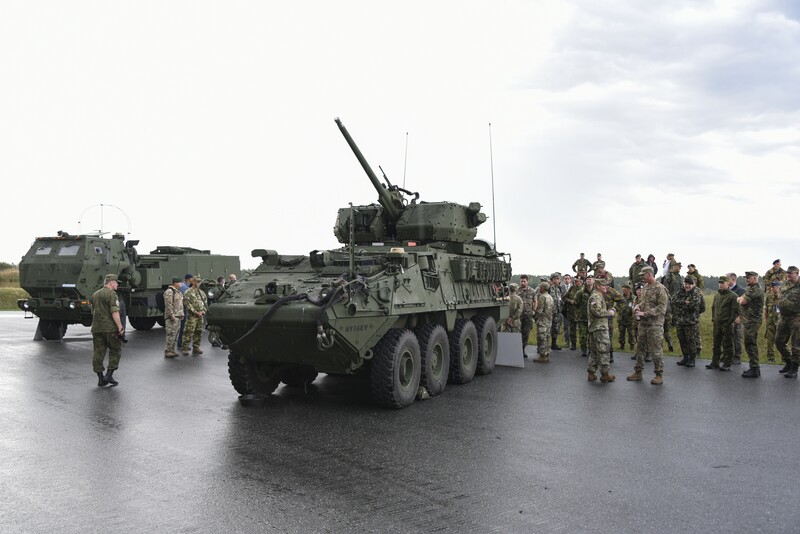 The visit included a brief on current U.S. Army facilities and command structures on the Grafenwoehr Training Area, visits to training facilities and courses, a static display of a U.S. Army M142 High Mobility Artillery System (HIMARS), a live-fire demonstration of the XM1296 Stryker Infantry Carrier Vehicle-Dragoon (ICV-D), and a chance to talk with U.S. soldiers. 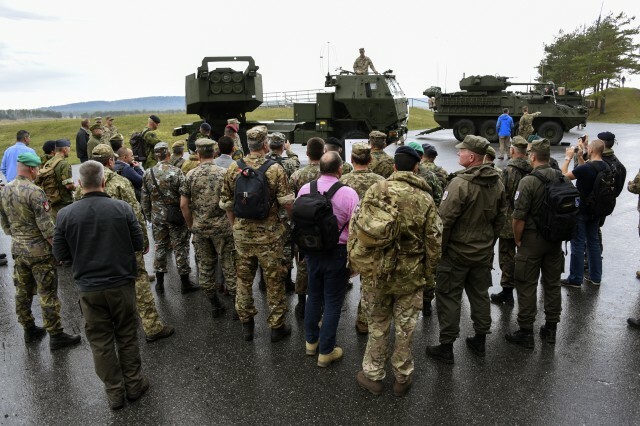 Both the HIMARS and ICV-D were recently fielded to U.S. Army units in Europe. 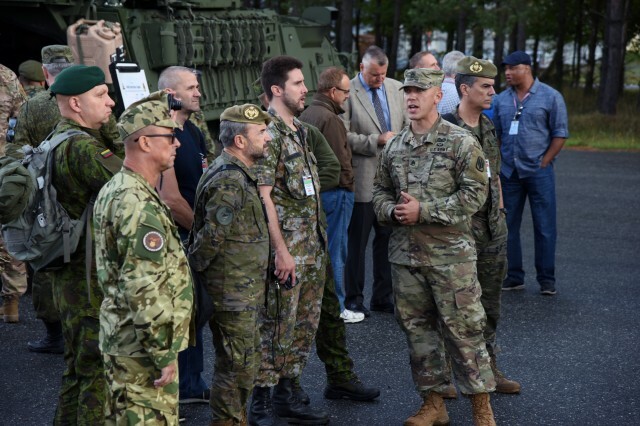 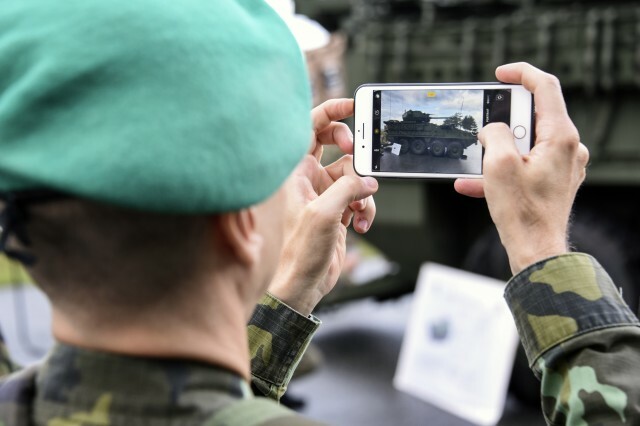 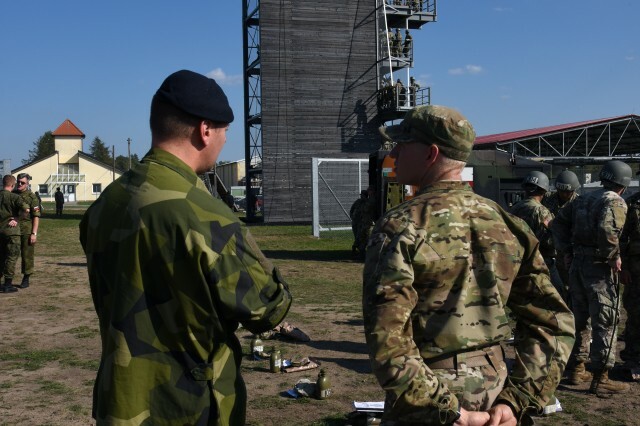 "This visit will give the OSCE representatives the opportunity to see and touch current U.S. Army equipment and talk to U.S. soldiers," said Ken Periman, Chief of U.S. Army Europe's Treaty Compliance Branch. 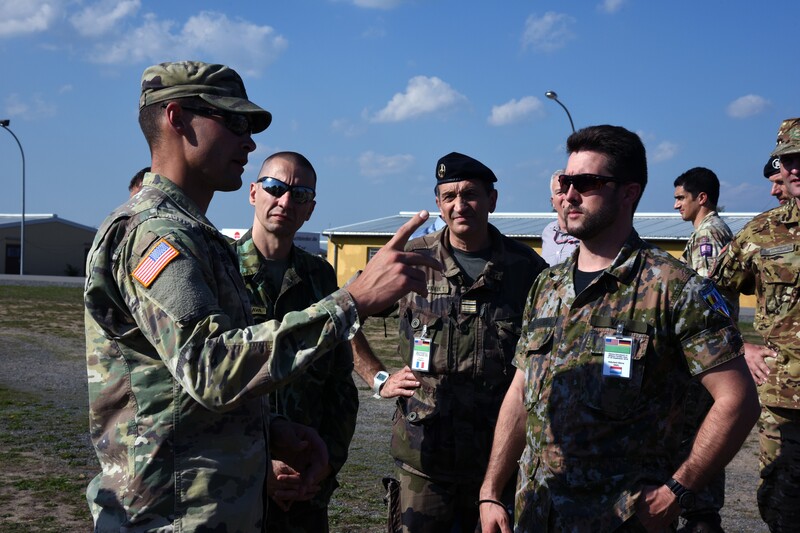 "It demonstrates the U.S. Army's commitment to transparency and showing what our Soldiers are doing here in Europe." 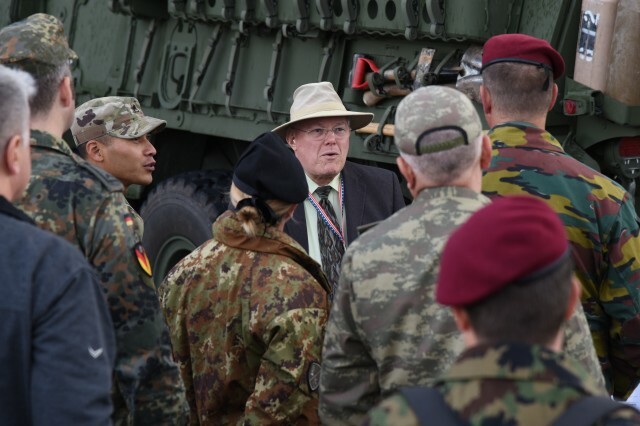 According to U.S. Army Europe's Treaty Compliance Branch, the Vienna Document 2011 is a politically-binding agreement between OSCE participating states. 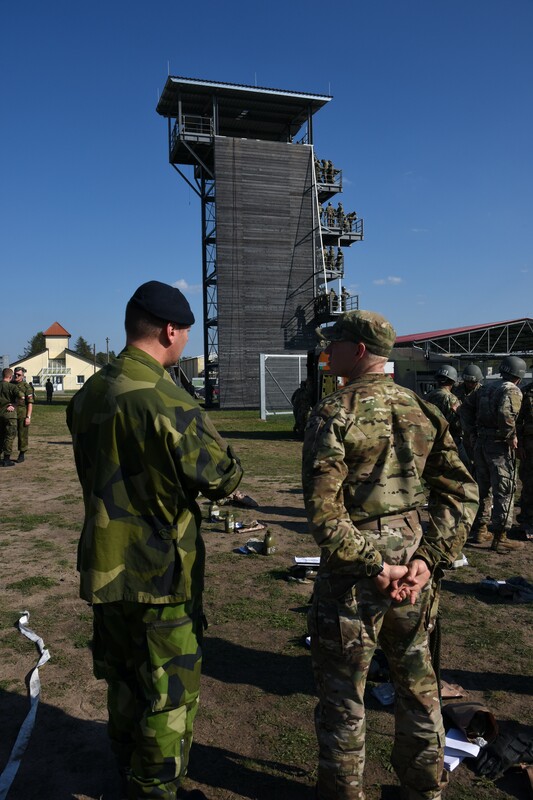 Its provisions include an annual exchange of military information about forces located in Europe (defined as the Atlantic Ocean to the Ural Mountains, as well as participating states in central Asia), consultation about unusual military activities and hazardous incidents, prior notification and observation of certain military activities, an exchange of annual calendars, and compliance and verification by inspection and evaluation visits. 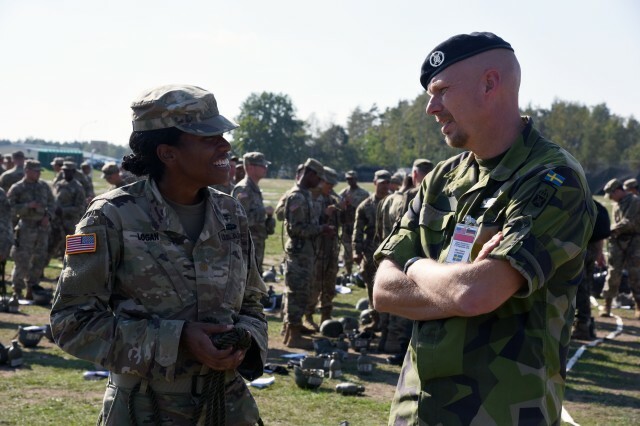 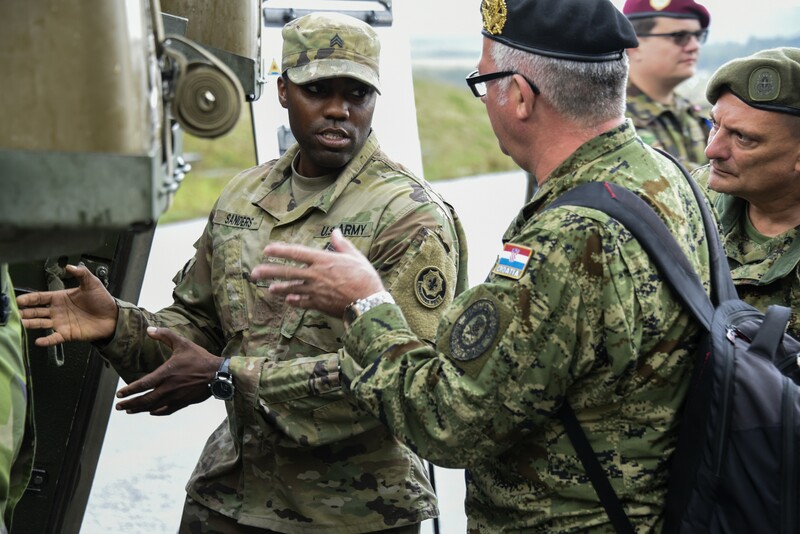 The last time U.S. Army Europe hosted a Vienna Document military facility visit was in 2013 at Baumholder, Germany. 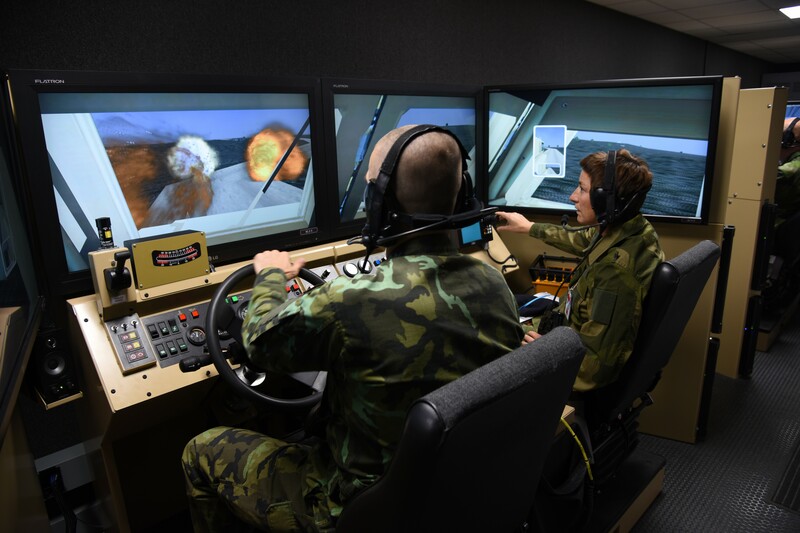 The last U.S. Army-hosted new equipment demonstration was for the UH-72 Combat Support Helicopter (Lakota) in 2010 at the Hohenfels Training Area, Germany.